Hey friends, can we all agree to be super grateful that it's Friday? I know I sure am! I've rounded up some of my favorites of the week and, as always, be sure to share yours in the comments! My first favorite is this Milani Bronzer in the shade Fake Tan. I love the contour because it's so cool toned and the bronze has just a bit of shimmer for a nice summer glow. Also, the pan is HUGE so it will last forever and because it's Milani it was affordable. This second Milani product is not only aesthetically pleasing, but it also is really pretty as a blush topper. 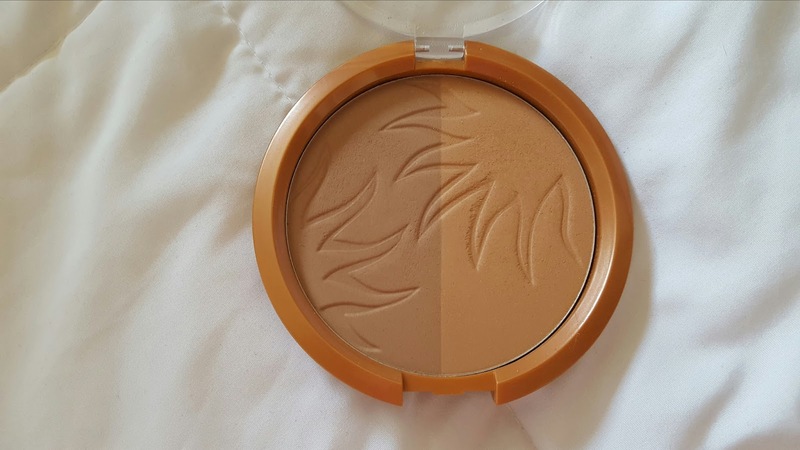 It's the illuminating face powder in the shade Amber Nectar. 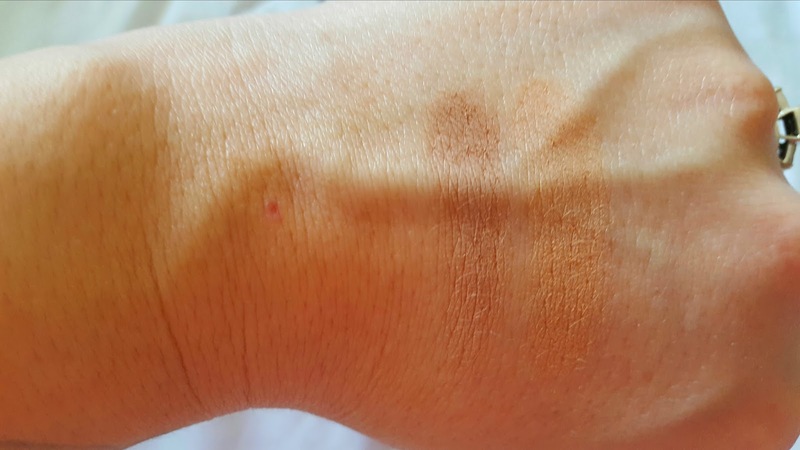 It's a bronze, blush, and highlight all in one but when you mix them all together you get the prettiest sheer coral. 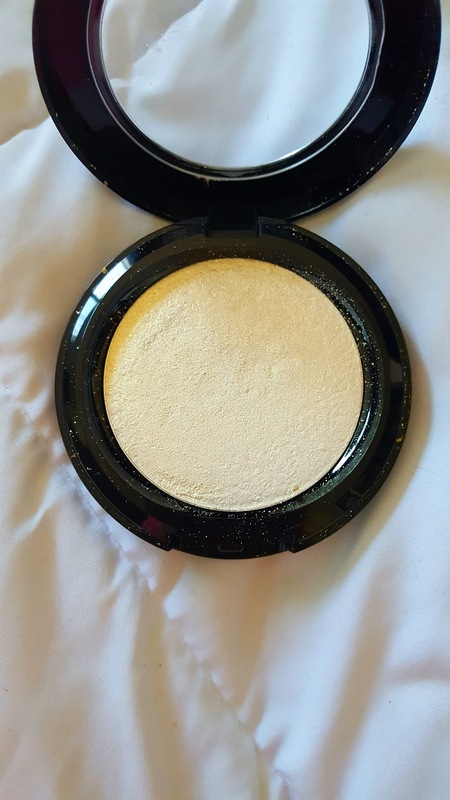 You can use it for a super natural blush or highlight and it's just gorgeous. I've been doing more shop my stashes lately as I am trying super hard to rotate my ridiculously large makeup collection and I pulled out this beauty that I was obsessed with last summer. 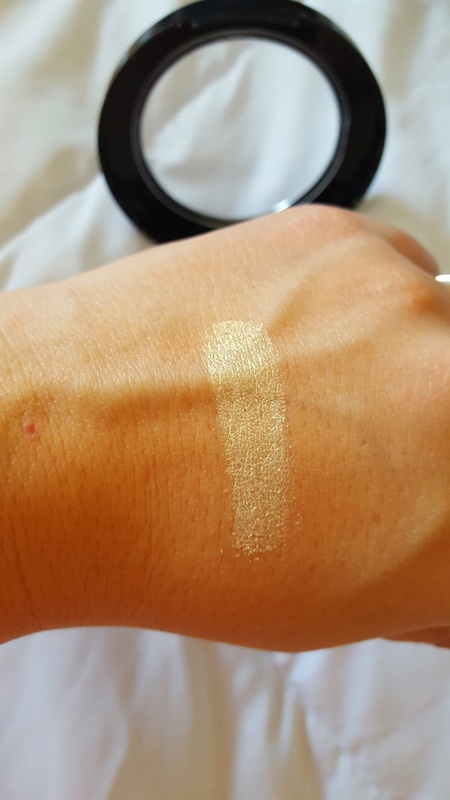 It's from an Etsy store called Give Me Glow and it's in the shade Halo, a super gorgeous golden highlight that packs a big punch. It was also really affordable. I've also been loving using this e.l.f. contouring brush to get a majorly defined contour. 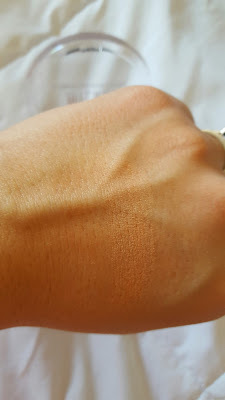 It's super thin and dense so it really gets in the cheek to add definition and I am loving a bold contour lately. Last but always most favorite is Stephanie, the blogger behind Go Fashion Deals. Not only do I love her blog for fashion inspiration, she also has an Etsy store (GeekyGlamSteph) now where she sells tee shirts like the one she's modeling above. I love them, especially paired with a skirt like she's showing here! Go check her out. 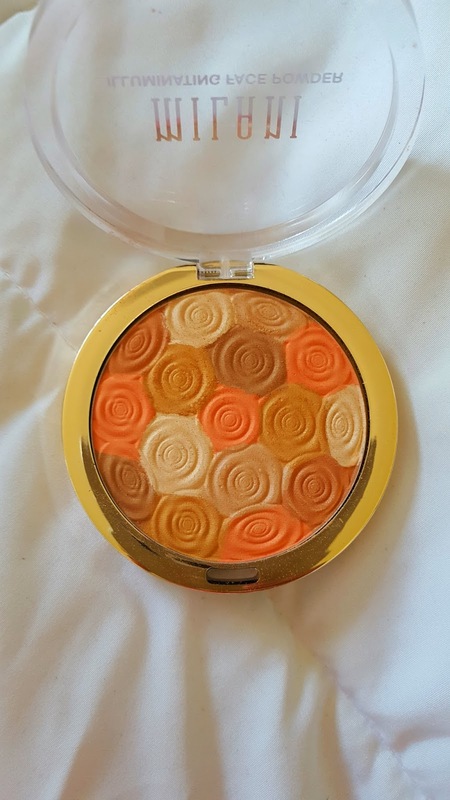 That illuminating face powder looks beautiful! You always find the BEST stuff, love checking out your suggestions. Hope you have the best weekend sweet friend, XO! Oooh that first Milani is so pretty! I did not know that Stephanie had a Etsy store, too cool! I hope you have a blessed weekend sweet and beautiful friend!! I love that bronzer! Milani has my heart especially when you can use cvs rewards on them. ;-) their shadows are amazing. Thank you so much for your kind words!!! It means a lot! Thank you!!! I love the idea of "shopping your stash" regarding makeup. I've been trying to do that lately. 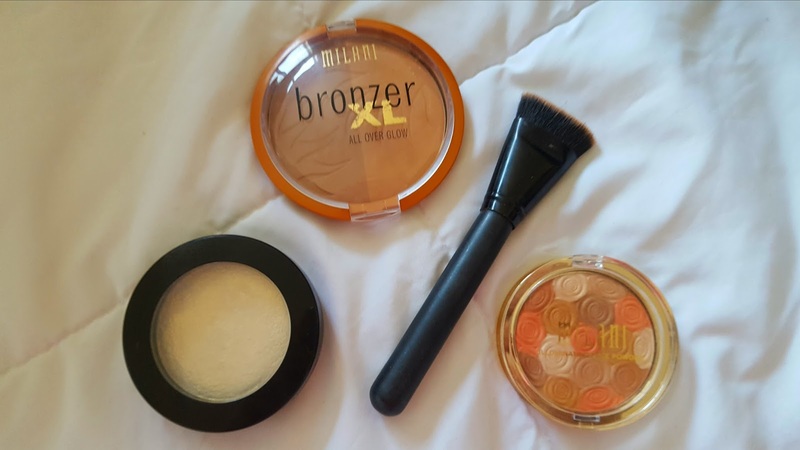 Bronzer is one thing that I actually haven't worn for years and I don't currently own any, however these all look like good options! Love all of these! Milani really is a great drugstore brand, I love so many of their products. 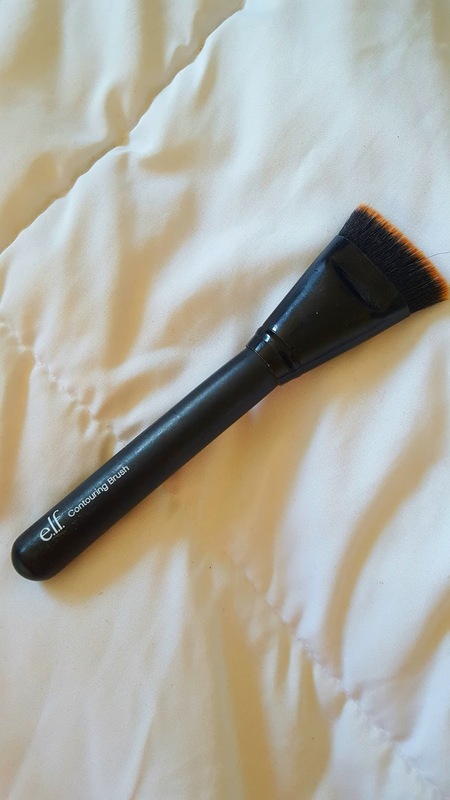 Love the look of the elf brush too! Hope you're having a lovely week!